In this guide, we will tell you about skins and warpaints in Call of Duty black Ops 4 and how to unlock them. After reaching level 7 in multiplayer mode, you unlock the option of customizing the specialist. In BO4, not a lot of customization is available at the start as compared to Call of Duty Black Ops 3. 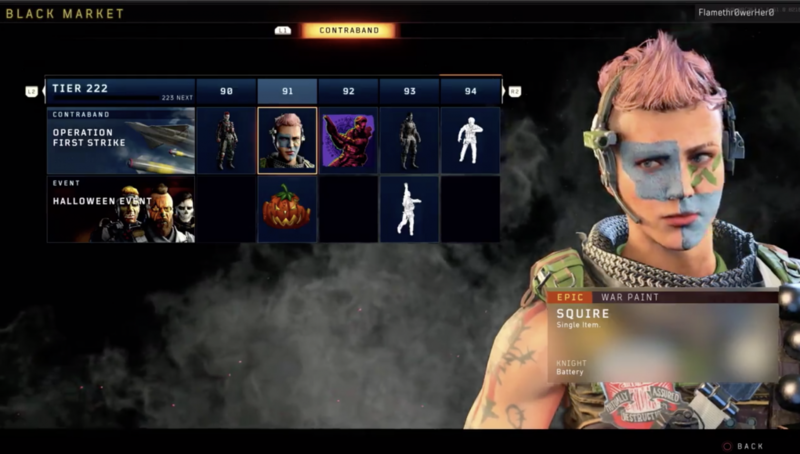 But with the new tier system in BO4, you unlock fresh attires for specialists as you play on. Right now, game has tier levels up to 125 and Treyarch is releasing constant updates to increase the number. You do get a couple of skins in your hand for each specialist but to increase the number, you have to play on daily basis. Every day you log into your BO4 account, it skips 1 tier. Tier points are also earned when you play matches but that it is a slow process. Game has also changed the interface for selecting skins and warpaints. And if you purchase digital deluxe edition, you get special skins which are only available with special edition. In addition to skins, players can also customize their character’s face by using warpaints. There a lot of warpaints available in the game right now and Treyarch releases new warpaints regularly to keep the attires interesting. Just like outfits, warpaints are also unlocked through Black market. BO3 had the system of adjacent face paint with body camo but in BO4, face paint (usually known as warpaint) is not necessarily the head paint of the camo. In easy words, they have provided more customization for the characters. You can design a custom sketch and select it as a warpaint. There are some special skins available for each specialist which are only unlocked after you complete unique challenges in Blackout mode. For instance, if you want to Unlock AJAX skin, you will be required to collect 3 destroyed armor plating items and finish the match with them in your inventory. Similarly, there are unique challenges for every specialist. 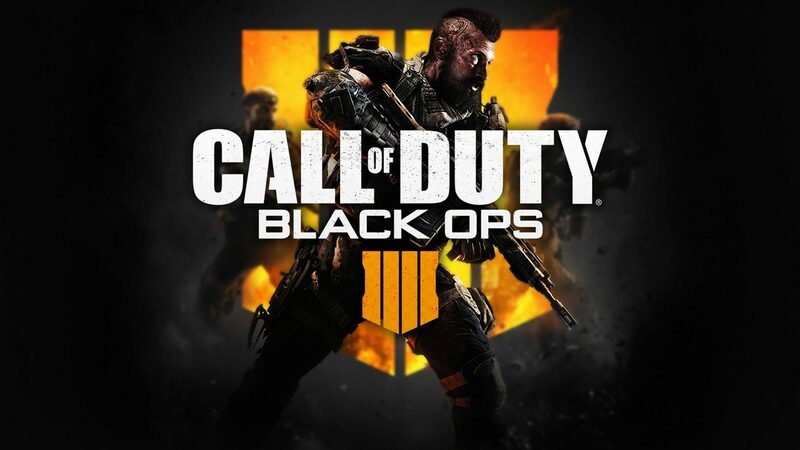 All in all, BO4 provides a lot customization for your character in multiplayer mode and Blackout mode as compared to previous games of the series.